Celebrating 30 years! 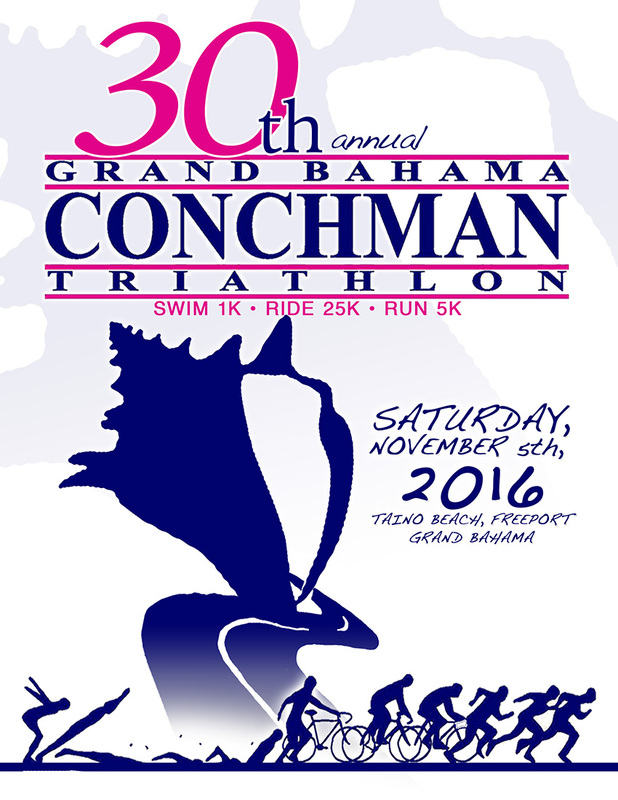 Mark you calendar for November 5, 2016! Food is now the number one reason people travel to destinations around the globe. With culinary adventure seeking at its height, hungry and adventurous travelers are looking for extraordinary dining experiences with strong cultural and local ingredient focus. And destinations are responding by upping their culinary game with new restaurants and food and wine events to lure even the most savvy traveler.